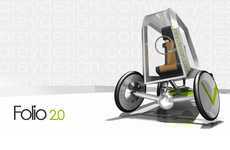 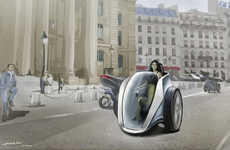 The motivation for the design of the Future Personal Transportation System was to potentially offer people more options for means of eco-friendly travel. 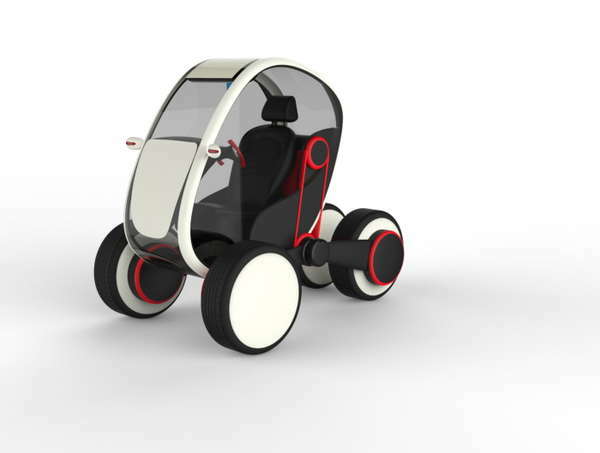 With Indian motorists in mind, Sanu K R would like to see electric vehicles becoming more accessible to a broader population, by making such conveyances much cheaper and more convenient. 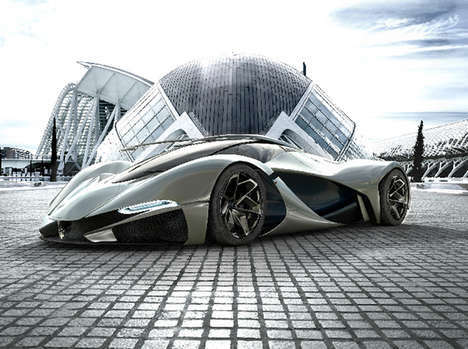 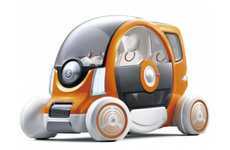 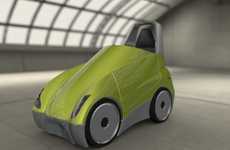 This little concept car would not require a great deal of material to manufacture. 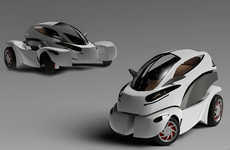 The door-less capsule provides only enough space for a lone driver, which is sufficient for many who are accustomed to making their commutes and errands solo. 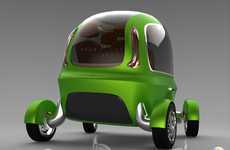 The compact and upright cabin maintains a small footprint between its four wheels, requiring less space to store, for those without a driveway. 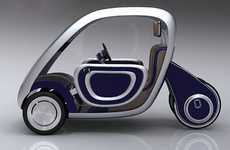 The Future Personal Transportation System would boast zero emissions for an all-round desirable ride.